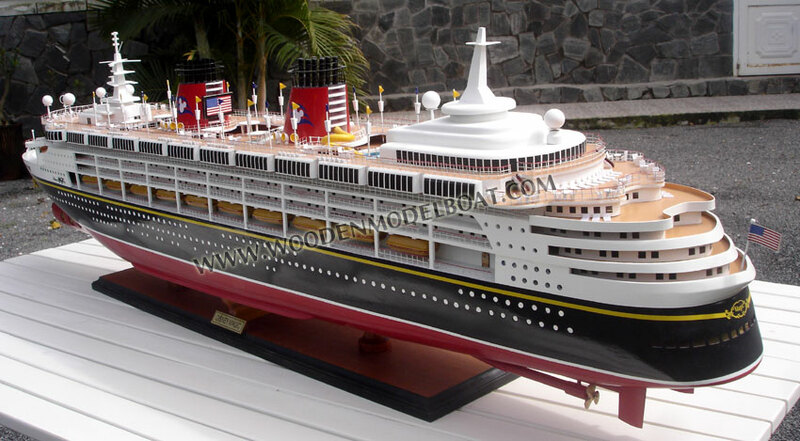 The Disney Magic is a cruise ship operated by the Disney Cruise Line, a subsidiary of The Walt Disney Company. 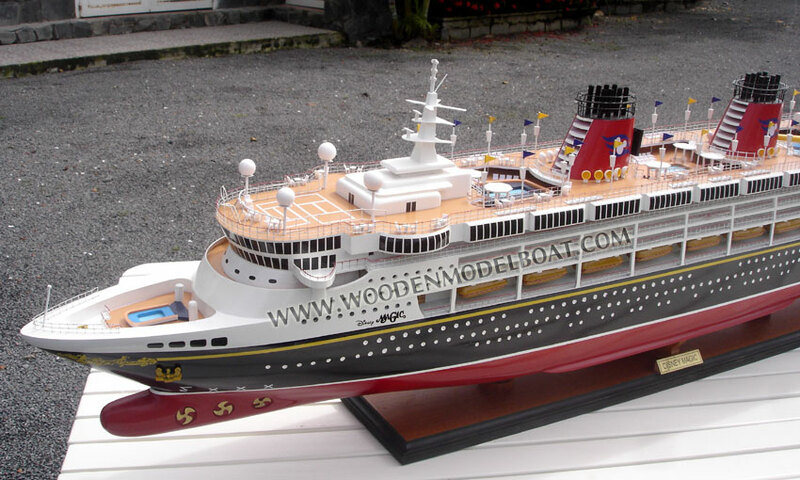 Its sister, the Disney Wonder, was launched in 1999. 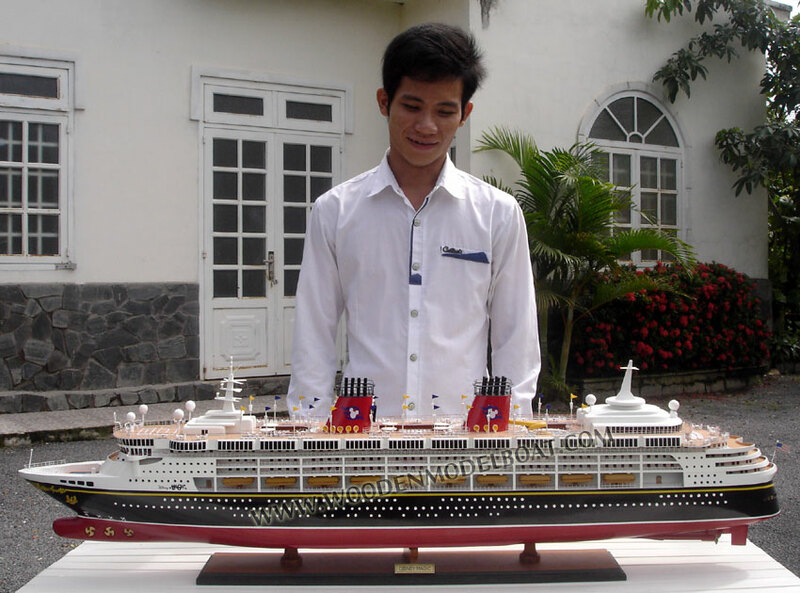 Built in 1998 by Italian shipbuilder Fincantieri, the Disney Magic can hold approximately 2,400 passengers. 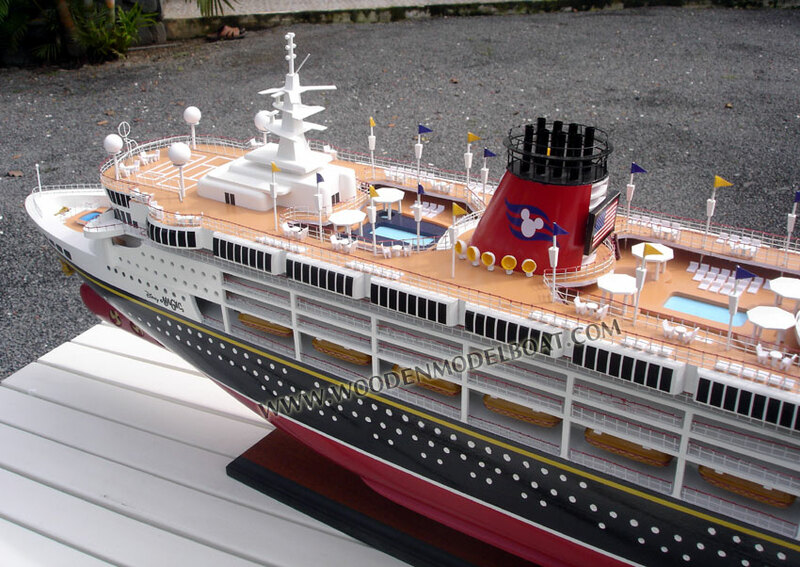 Since the summer of 2000, the Disney Magic has been offering weekly cruises to Castaway Cay and multiple Caribbean islands out of its home port in Port Canaveral, Florida. 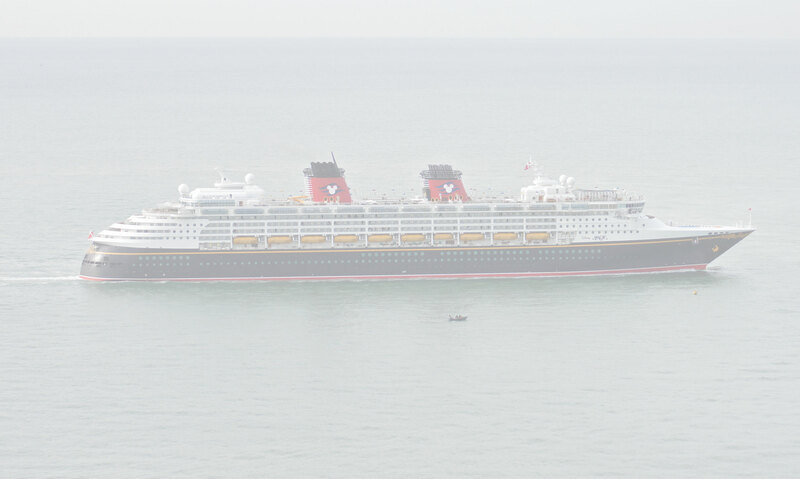 Disney Magic departing Port Canaveral. 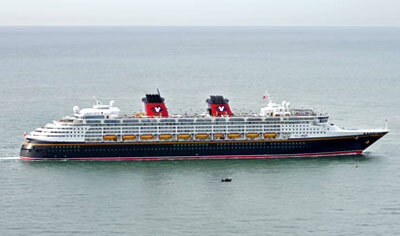 In June 2005, the Disney Magic was dispatched to the West Coast in honor of Disneyland's 50th Anniversary celebrations. 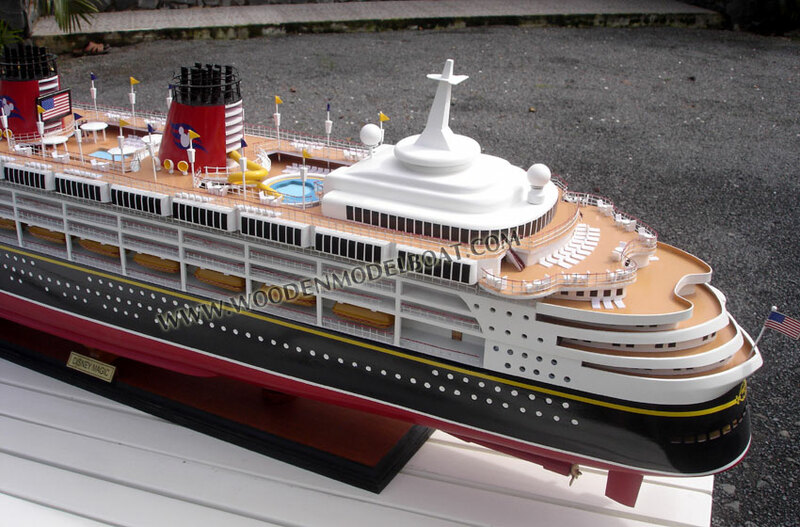 In 2007, Disney announced the creation of two new cruise ships. 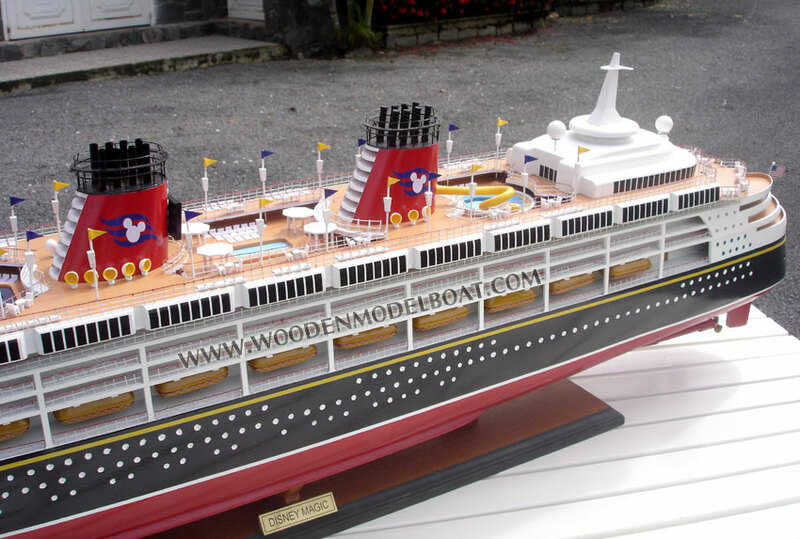 The two vessels, Disney Dream and Disney Fantasy are currently under construction, and were ordered to help to expand the cruise line's fleet. They are due to be delivered in 2011 and 2012, respectively.